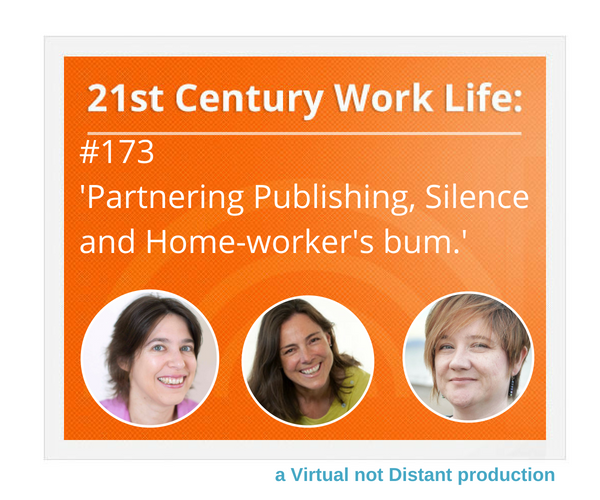 WLP173: Partnering Publishing, Silence, and "Homeworkers' Bum"
05:27 WORK LIFE: Alison Jones, Director of Practical Inspiration Publishing. 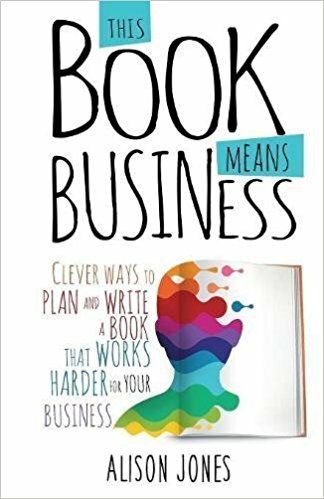 Alison helps people create the whole platform and infrastructure around the book as a smart marketing tool for the business it reflects, and to gain maximum personal and professional development benefit from the intense creative process of giving birth to their book. She offers a range of services from online advice, mentorship, coaching through to full traditional publishing services. 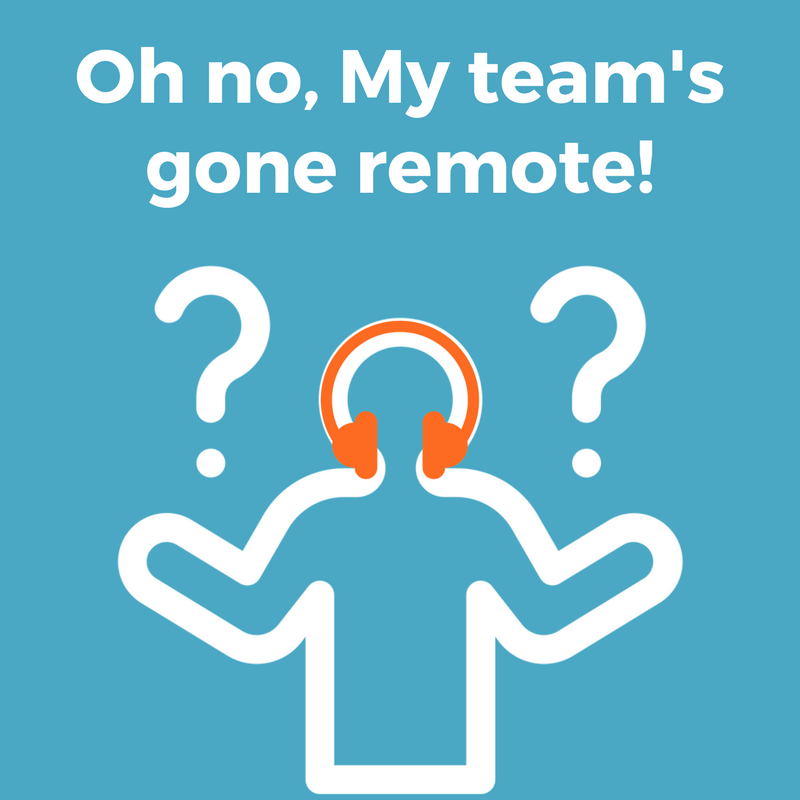 She successfully blends a range of remote collaboration and communication techniques to connect with her writers and bring them together online, to help them create their unique publications, and works with her fully remote team in the same way. Connect with Alison on Twitter @bookstothesky, and via her websites Alisonjones.com, Practicalinspiration.com and Extraordinarybusinessbooks.com. Communication changes when you move away from a centralised office space, and becomes more asynchronous. This can mean waiting for a response. Do you find it unsettling? 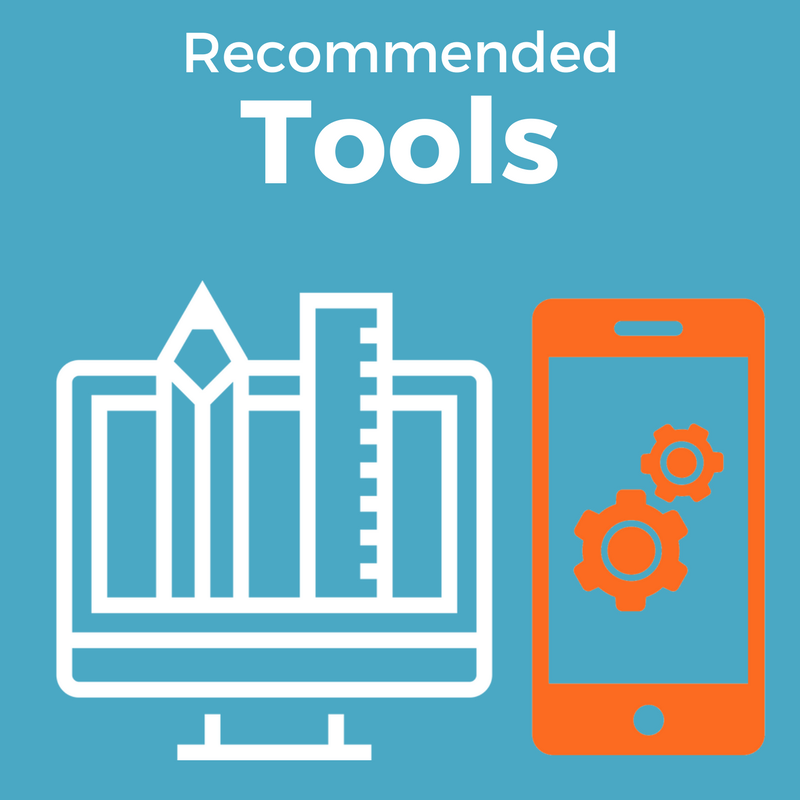 Do you project your expectations and uncertainties into it – when it could be that someone simply hasn’t seen your comment yet, or is considering their reply. .. Silence is only uncomfortable when we are unsure what it means. You might just need a clearer agreement about expectations, and how you communicate.